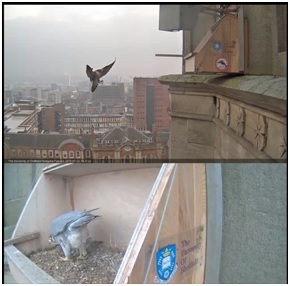 The Peregrines have successfully bred for the first time in the city, on a specially-erected nest platform on The University of Sheffield‘s St George’s Church lecture theatre. 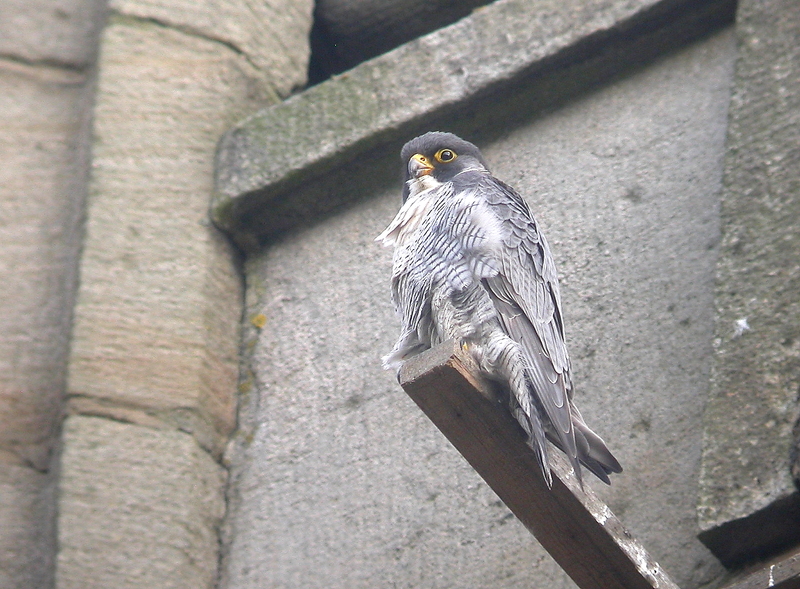 The young have hatched and can now be seen on the platform. Keep your eyes on the blog for further updates and photographs. 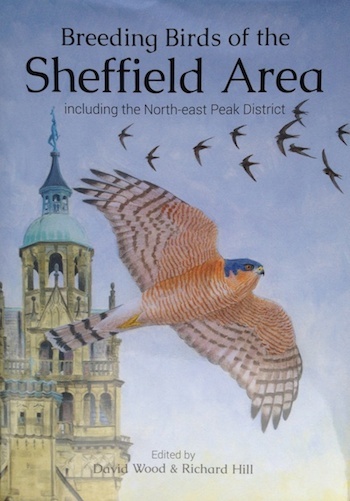 The SBSG will be organising watches of the Peregrines in the coming weeks – see the website linked above for updates.